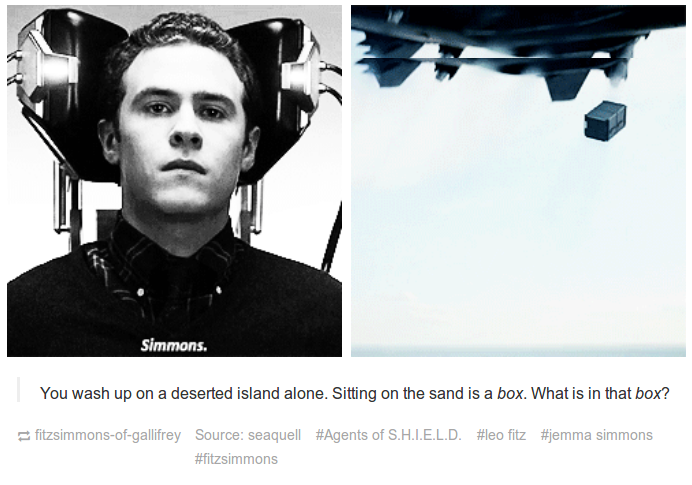 This entry was posted in Geekery, TV and tagged agents of shield, joss whedon, marvel, TV. Bookmark the permalink. Thank you for reminding me that I have to catch up on this series (I have 4 or 5 episodes to watch— that needs to happen this weekend). Then I will come back and read your review! Definitely watch them asap! Look forward to hearing your thoughts! I’m really looking forward to a Agent Carter also! I thought they wrapped up the first season well and that things solidified nicely when Fury showed up. Yay for Agent Carter! I can hardly wait!